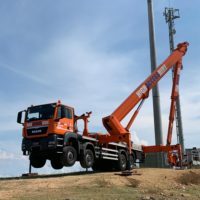 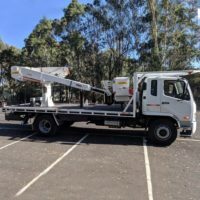 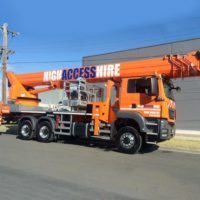 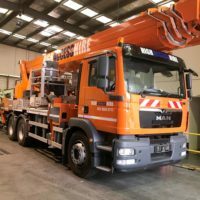 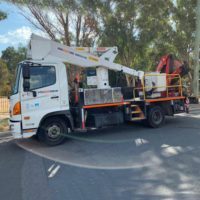 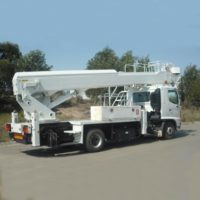 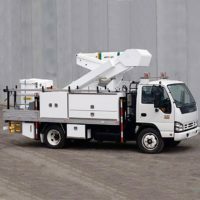 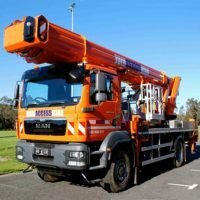 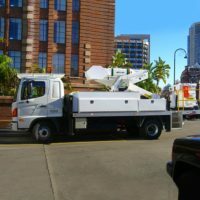 High Access Group offers a range of truck mounted EWP’s that can reach extreme heights and maximum outreach, which means conquering those access limitations. 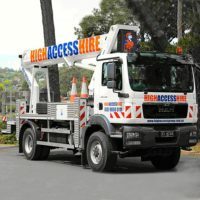 All vehicles are provided with a fully qualified operator. 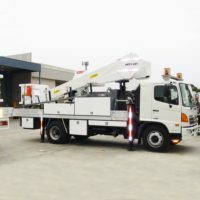 These machines are designed for telecommunication infrastructure, light and sign installations. 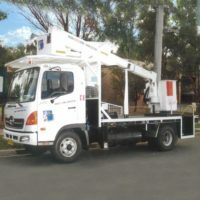 The Travel Towers are quick to set up and can handle large working loads.